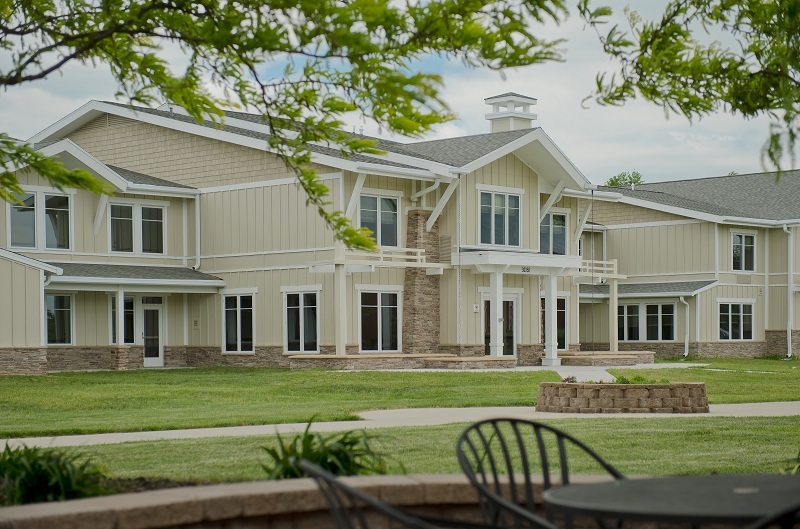 Claggett Center provides a peaceful environment for your professional conference needs. Outfitted with a new sound system, Monocacy Hall comfortably seats 200 people theatre-style. Monocacy also can be divided into three sections for the flexibility of smaller workshop space. 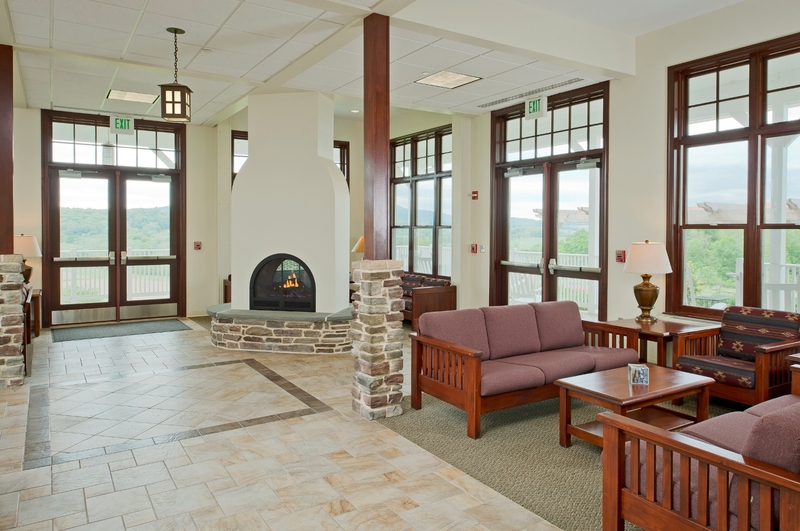 Guests can relax in one of the seven conversation areas throughout the building, perfect for small gatherings and impromptu encounters. 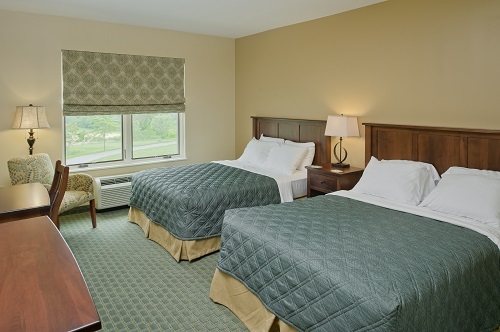 Adjacent to Monocacy sits the Christiane Inn, with 62 rooms of modern comfort.